Big bands swing the night away as hundreds pack into historic Union Station, champagne glasses held aloft, awaiting the ball to drop and the clock to strike midnight. Earlier, kids young and old celebrated with animals from across the globe at the Kansas City Zoo, proving you don’t have to be of age to get wild for the New Year. It’s New Year’s Eve in Kansas City, a time to celebrate, reflect and look forward to everything that the future holds in the City of Fountains. 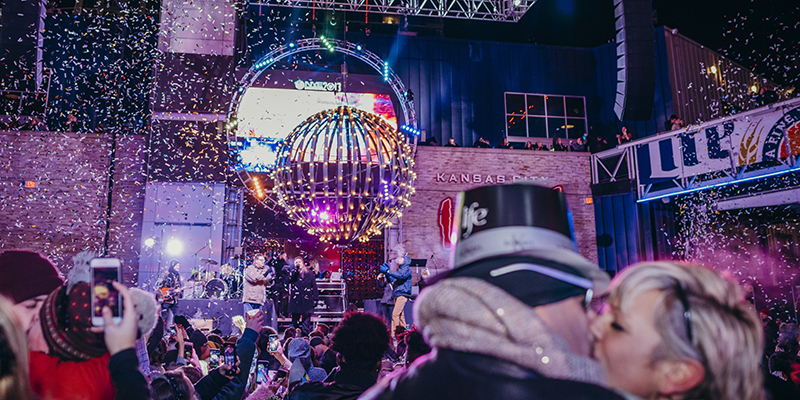 Kansas City celebrates New Year’s Eve all throughout the metro. 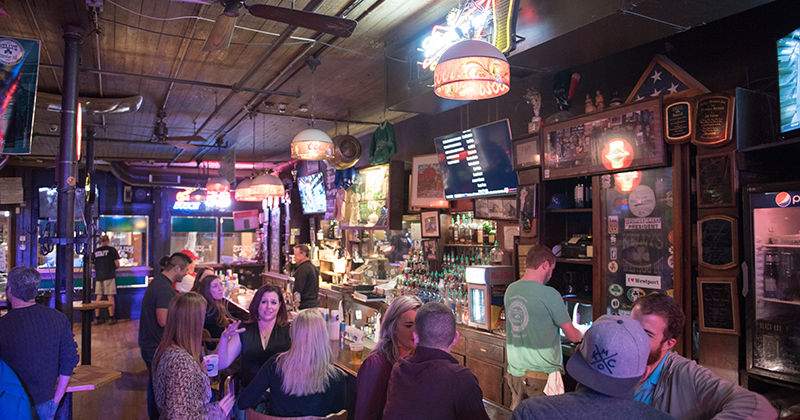 Whether you’re in Downtown KC, Westport, the Crossroads Arts District or Country Club Plaza—plus all the other great neighborhoods—you’ll find parties galore and special ways to count down to 2019. 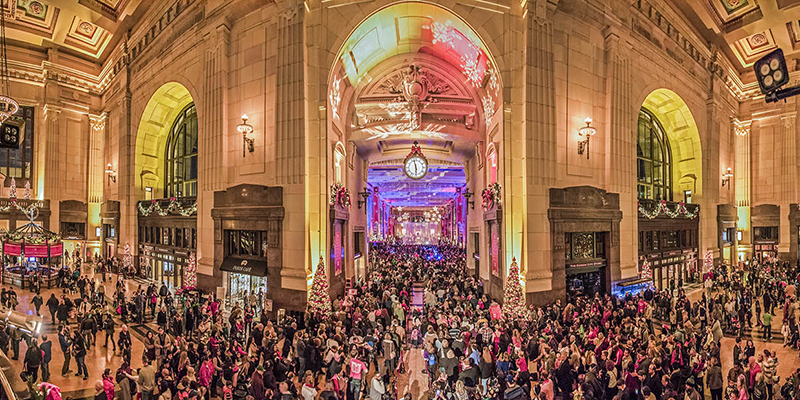 Take, for example, New Year’s Swingin’ Eve at Union Station, a big-band-fueled bash complete with a midnight balloon drop, celebratory dancing and bubbly toasts all around. Other parties are less dress-up and more party-down. Up north, head to The Village at Briarcliff for the fifth annual New Year's Eve Party at The View, a premium countdown experience featuring gourmet food, DJ entertainment and plenty more. 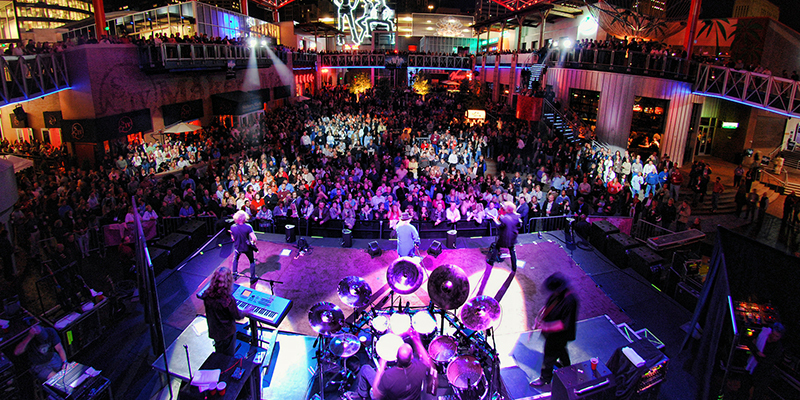 Over at the Power & Light District you’ll find great DJs, confetti cannons, variety performances and more at NYE Live! at the KC Live! Block in the Power & Light District. 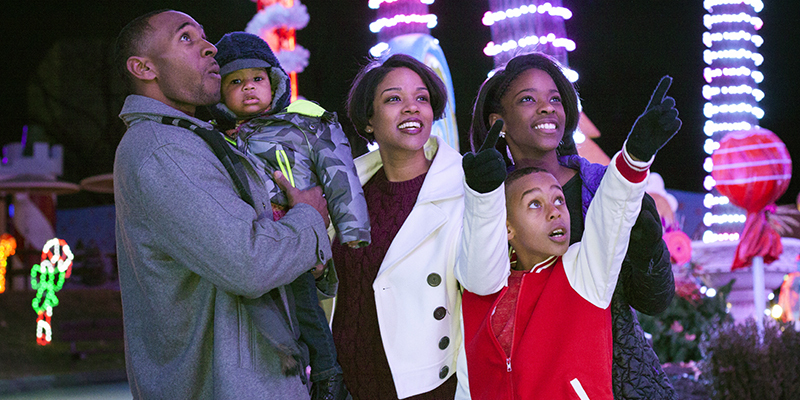 New in 2018, head to Worlds of Fun for New Year’s Eve at WinterFest, a special event featuring live music, Snoopy’s Rockin’ New Year’s Eve Party, fireworks and other family-friendly entertainment. Check out Irish New Year’s Eve at Kelly’s Westport Inn to ring in the upcoming year on Ireland time when the ball drops on the Emerald Isle at 6 p.m. KC time. 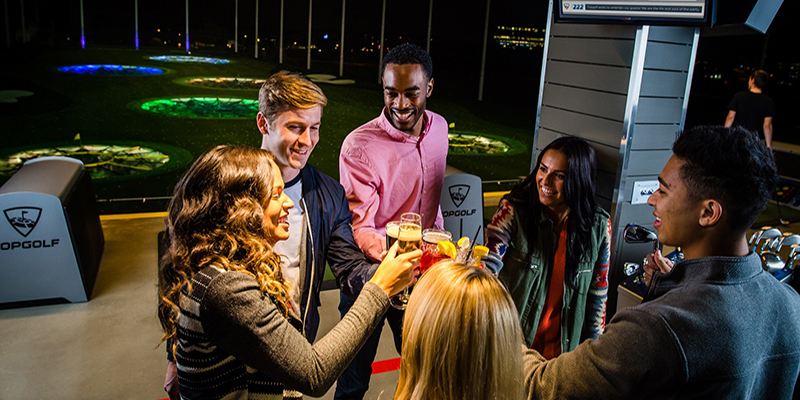 Big group or by yourself, Topgolf in Overland Park makes for a unique alternative to crowded bars by offering a stellar NYE experience with unlimited play, drinks and more. 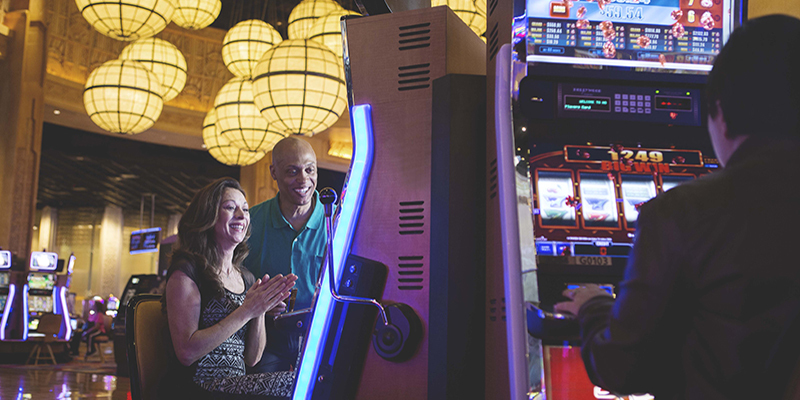 Try your luck at any of the area’s casinos, such as Hollywood Casino at Kansas Speedway and Isle of Capri Casino, for late-night fun that doesn’t stop when the ball drops. If you’re out and about in Downtown KC, head to Quality Hill Playhouse’s New Year’s Eve Cabaret Show for a celebration featuring jazz, swing, Broadway and pop tunes. And with two show times, you can fit more into your night. 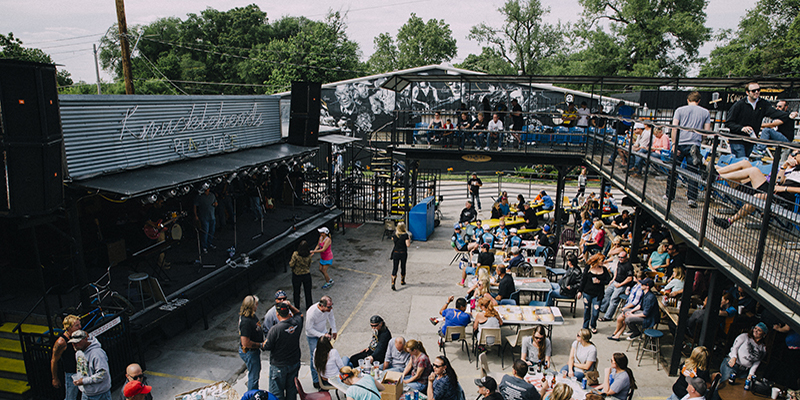 Expect rip-roaring good times at some of Kansas City’s favorite performance venues, including Knuckleheads in the East Bottoms. Not everyone can be out until the wee hours of the morning to celebrate the New Year. Thankfully Kansas City is full of fun year-end festivities for kids and parents alike. 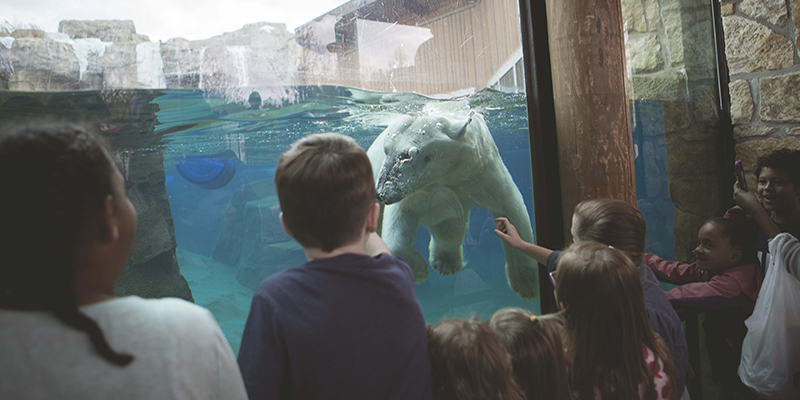 Young ones will love Zoo Year’s Eve at the Kansas City Zoo, the perfect place to get up close and personal with exotic animals. 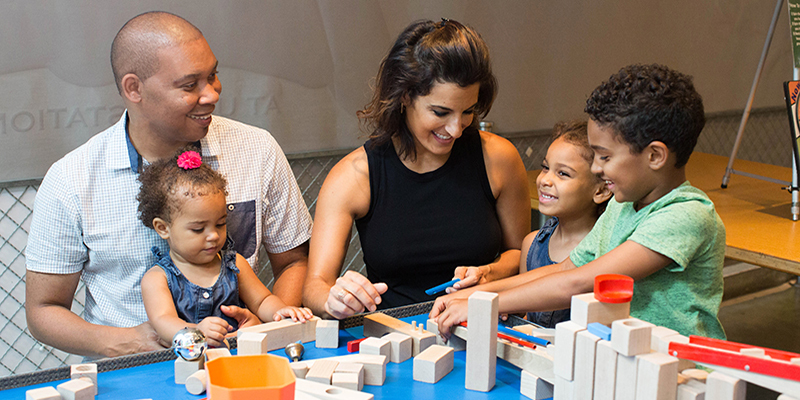 Another great option for children is Noon Year’s Eve at Science City at Union Station. The interactive, hands-on science playground serves as a safe and fun environment for kids to play on the last day of the year.